Using the latest technology we offer electrical design either as a stand-alone solution or integrated with our other products. 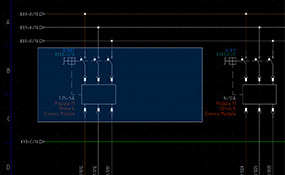 We specialise in AutoCad-based products Electrical Designer & AutoCad Electrical. With modern hi-tech facilities our team of experienced panel builders can assemble panels to any specification from small wall mounted units, to suited floor standing systems. 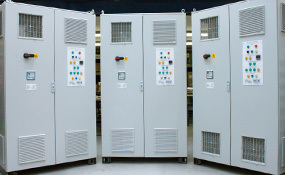 All panels are tested in accordance with Control House’s stringent procedures and customer requirements. 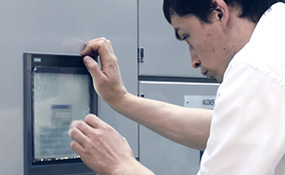 We offer fully integrated systems using PLC, HMI, Scada and base level programming languages with in-house experience of most mainstream manufacturers such as Rockwell Automation, Siemens, Mitsubishi, Omron, Java, Visual Basic, C++ and others. 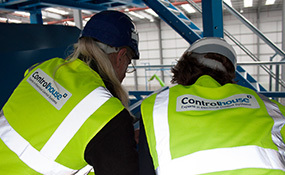 The Control House Team, together with our network of strategic partners can provide you with full installation and commissioning services whether the location is across the road from us or a continent away. You have a situation where you know you need ‘something’ to make your product or systems more effective but there isn’t anything like it currently available. 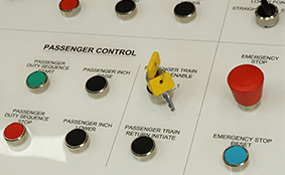 Control House can put a team of Control Experts onto it to make this a reality. We look forward to your call as we love a new challenge! If you would like more information on our Products & Services, please contact us in your preferred way.